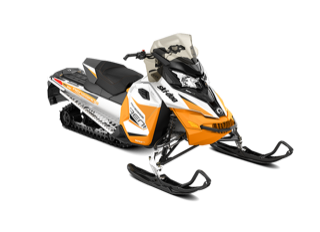 Explore and enjoy the hidden Jewel of the Northeast; the Moosehead Lake region when you rent your new snowmobile from Northwoods Outfitters in Greenville! 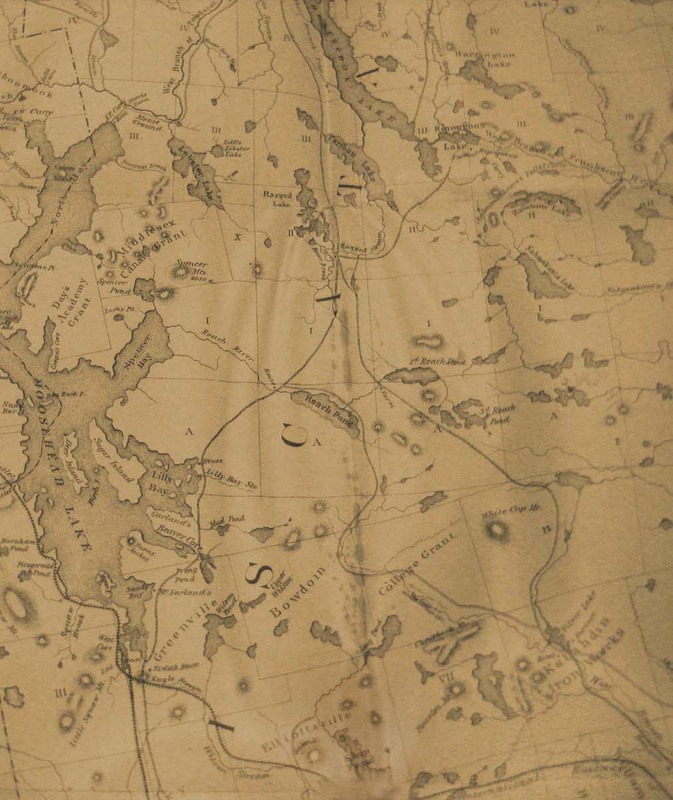 The Moosehead Lake region has some of the best trails and most beautiful views and vistas in all of New England. 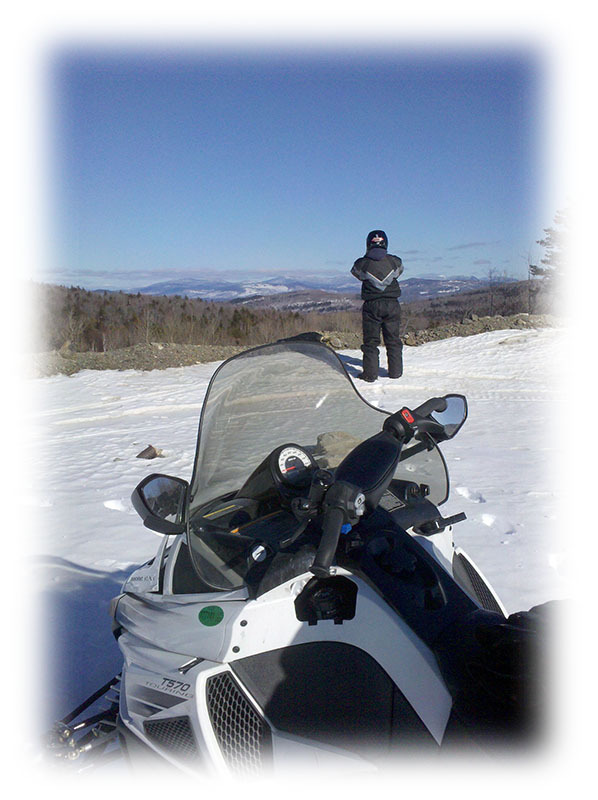 Our trail system is immense and with over 12,000 miles of groomed snowmobile trails in Maine alone! The Moosehead Lake region is located in the heart of the snow belt of the Maine Mountains and receives over 100 inches of new snow per year. Snowmobile Maine at its finest! 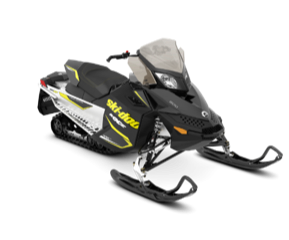 New Renegade snowmobiles deliver miles upon miles of exhilarating fun and excitement regardless of riding style or conditions. 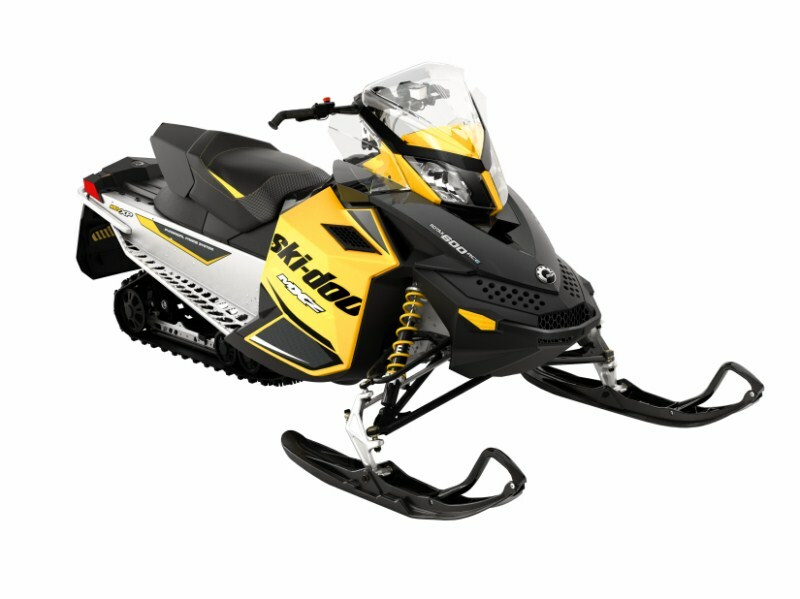 The slightly longer track and improved suspension provide for a smoother ride and better control. With a Versatile riding position enables both more relaxed and more performance riding styles, sitting and standing. Driver can stretch their legs due to forward foot position. 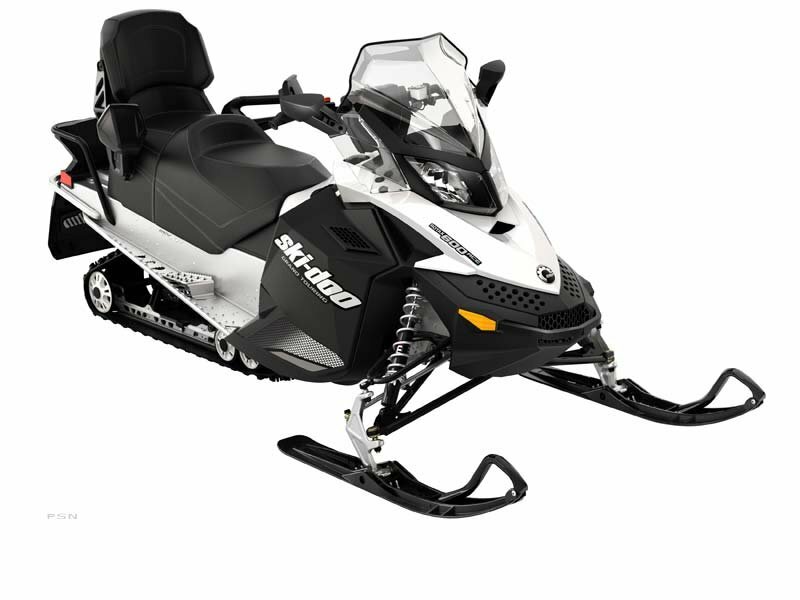 Also the REV-XS body style is aggressive and sophisticated with excellent wind protection. All of our renters are required to participate in pre-trip orientation to familiarize yourself with safe operation and trail etiquette. Our rental day is from 8:00am to 4:30 pm. Multiple day rentals may keep their rentals overnight for Free. Late returns are charged 25.00/hour.